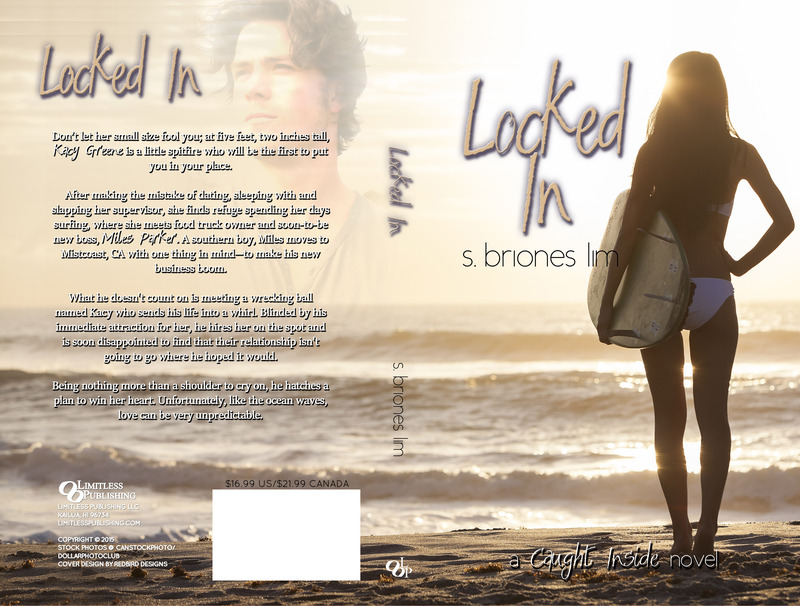 Time has just flown by and I can’t believe it’s finally time to reveal the cover of LOCKED IN. I am so excited!! 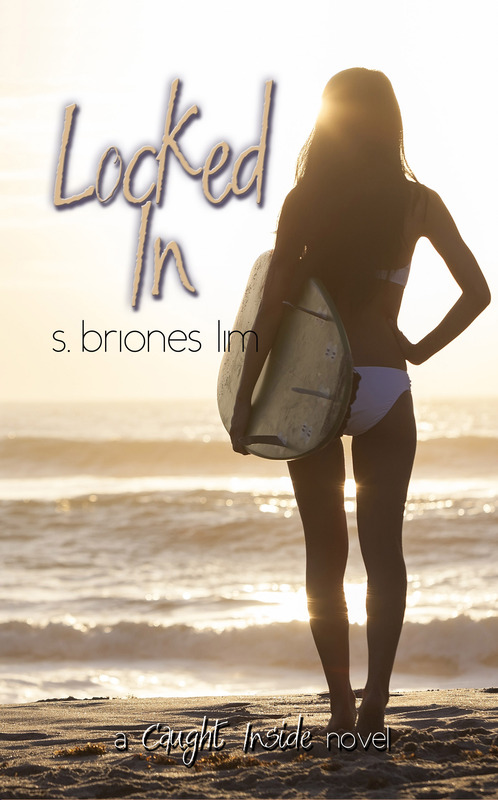 Revisit your favorite characters from CAUGHT INSIDE in book #2 of the series. Previous Post Old Soul or Late Bloomer?